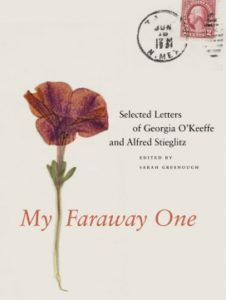 My Far Away One by Sarah Greenough (Yale Press, 2011) is a compilation of 650 letters, chosen and annotated by leading photography scholar Sarah Greenough. 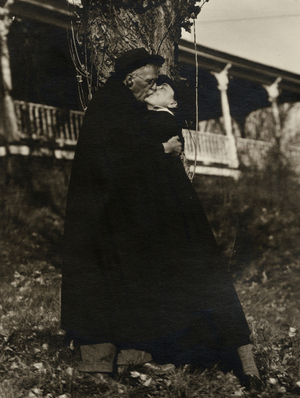 She is the photography curator of the National Gallery in Washington and was a friend of O’Keeffe’s. This is the first volume and includes the Stieglitz–O’Keeffe letters from 1915 to 1933.